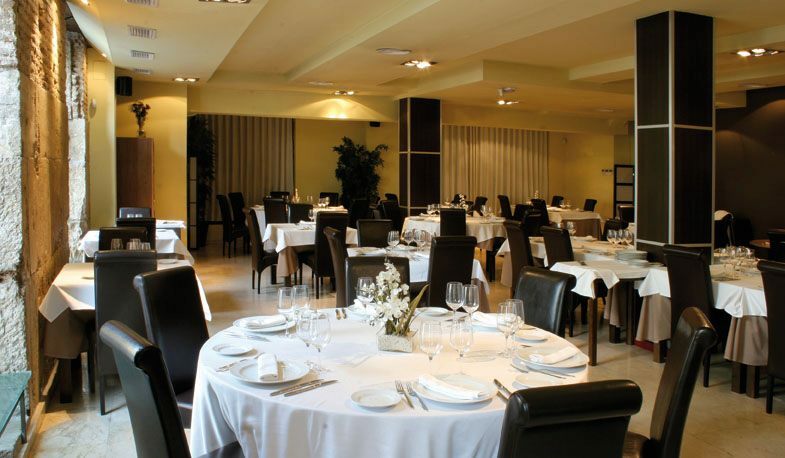 El Restaurante de Ana is the ideal place to enjoy a meal with all five senses. the delicious food, the warm atmosphere, its decoration, and the careful service make El Restaurante de Ana the prefect place to taste a goog meal in company. Our specialty in Valencian cuisine. 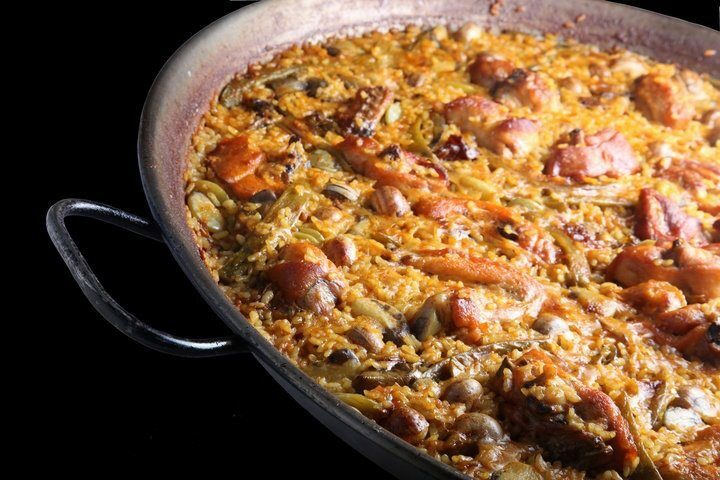 We are well-known by our wide range of delicious paellas and for our daily choice of entrées, meat and fish. Everything directed by Ana, the daughter of Miguel Aparicio, reputed chef of the rice tradition. Everyday, we buy the freshest produts for our cuisine: seaseon vegetables and the best meat and fish. We invite you to share with us this charming place in downtown Valencia, and offer you our expreience and our culinary know-how.